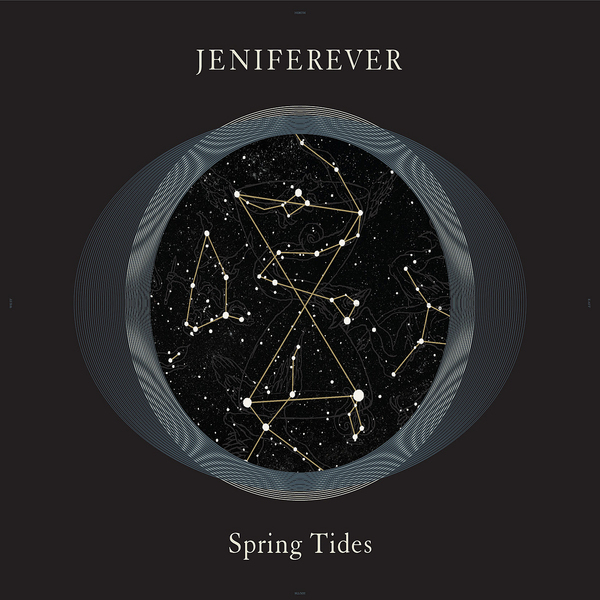 Swedish post-rockers Jeniferever deliver their sophomore album - the latest bulletin from a band who've previously notched up four EPs, one other full-length and over 250 live shows around Europe since their inception in 2002. 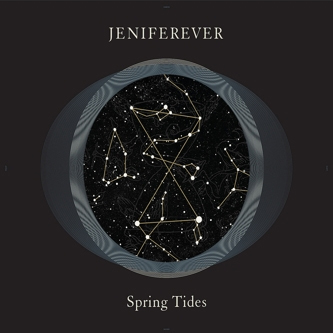 Jeniferever are likely to attract comparisons to fellow Scandinavian acts like Efterklang and Sigur Ros - there's a similar level of sonic loftiness and scaled-up ambition on show, with the shimmering strings of pieces such as 'Concrete And Glass' only compounding that notion. On pieces like 'Ox-Eye', more tightly structured songs and heavily chorused, effects-soaked guitars offer another dimension to the album however, drawing on a textured, shoegaze-influenced sound that's more direct and considerably less ethereal than the sort of thing you'd expect from some of Jeniferever's Nordic neighbours.